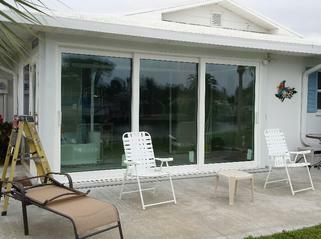 Living in the Tampa Bay and Sarasota area, we have the advantage of amazing, tropical climates and weather year-round. The humidity, bugs, heat, insects, rain, and strong winds oftentimes become a problem for many people’s outdoor space. With a custom built “Comfort Space” installation of acrylic, Eze-Breeze vinyl, or glass windows, you can turn your existing space into an enjoyable year-round room. With options to fit ANY budget with glass, acrylic, PVC, or screen options available, we have the exact products you are looking for! 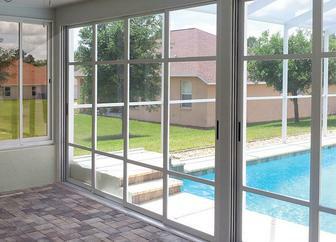 Our enclosures are not only functional, they are attractive, comfortable, and add value to your home. *Click any series listed below for a full product brochure.